In a game where so much is at stake, having some nifty tips and tricks up your sleeve can be the difference between victory and defeat. 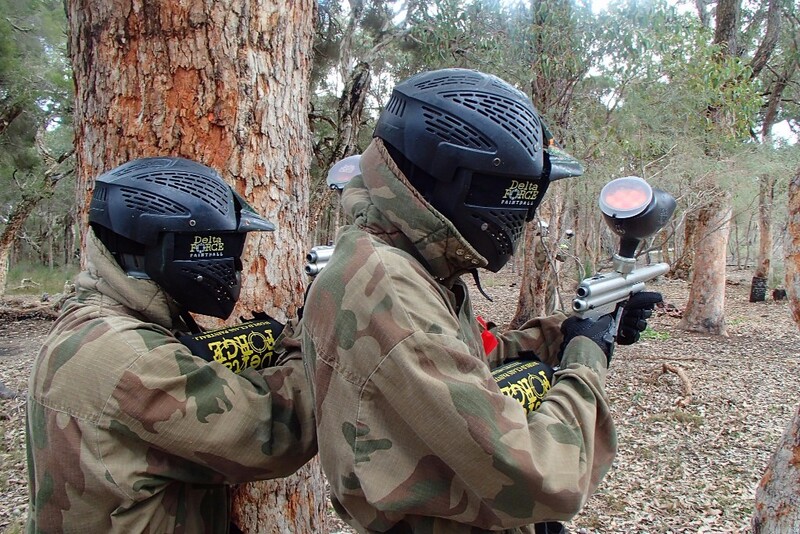 We’ve rounded up a few different strategies and tactics that can give you and your team something to consider before the big day, and will give you a few different ways to win paintball. The only question is, will you use them or not? We’re starting with a controversial little number. Retreating is often seen as cowardly or a sign of defeat, but I’m here to tell you, it’s not. 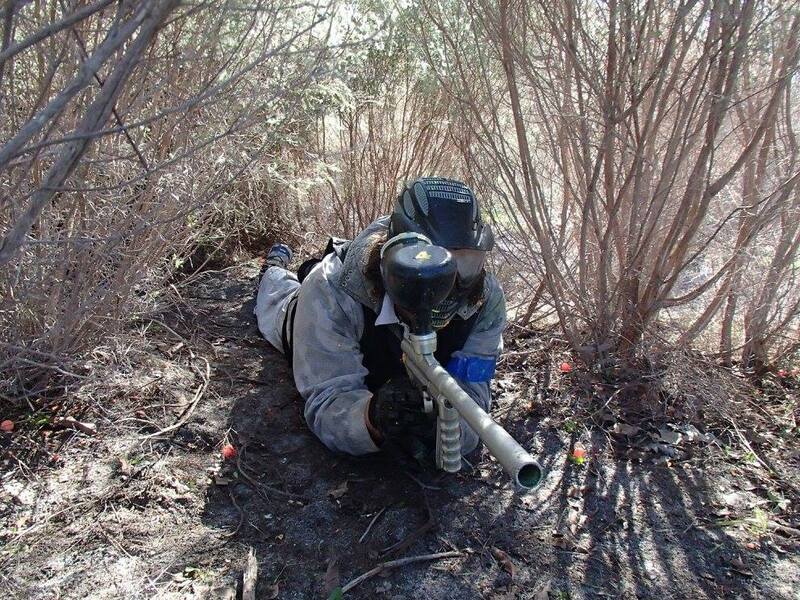 Strategically retreating can give your team time to reconvene and prepare yourselves for the next barrage of paintballs. Knowing where to retreat is an added bonus- if you can retreat to a strategic vantage point you can assemble and then attack as a unified force, surprising the enemy. Camouflage is one of those things that seem almost too simple, but here’s the trick: it’s so simple it works. If you and your team can blend in with your surroundings, you have both the element of surprise and the added bonus of being able to hide in places the enemy would never think to look. Again, another tactic that seems too obvious, but here’s the truth- people are so excited to get on the field and start playing the game they forget that they’re actually about to enter into a highly strategic game. When you’re entering the field, look around. Are there any high or low points in the field that can be used as a vantage point over the enemy? Are there any trees or bushes that would be great to hide behind if you retreat? Consider a few different strategies that could use these vantage points and you may be able to get yourself out of trouble if the enemy has a strong attack. An oldie, but a goodie. Before the game, maybe create a few key words or hand signals that your team can use. Keep the lines of communication open in battle; it can really make the difference. After all, the team that talks together wins together. Now this is a tactic that can really make the difference in a game. Striking while the other team is unaware or unprepared means you can make some choice shots. You will throw them off if they’re completely unaware! The other team will take a while to reassemble and create a new plan of attack, so get the shots in while you can! 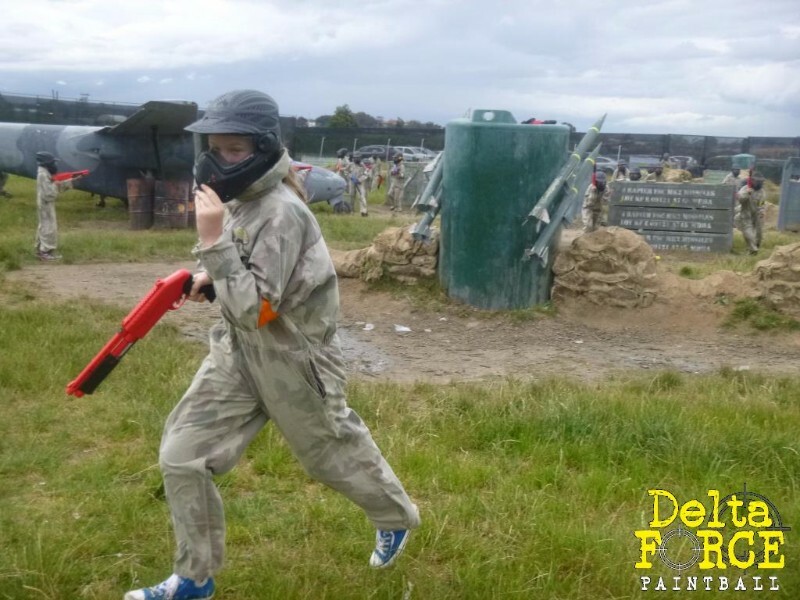 Being the lone wolf can be fun, but if your team of paintball warriors has a strong strategy of teamwork, it is best to stick with the team. After all, you don’t want to risk wandering into the middle of battle without a buddy to back you up, do you? When in play, keep an eye out as you’re running on the field. Consider where the enemy might go? Where could they be hiding now? What’s the best route to take to secure the game? Taking all these different issues into account as you’re on the move can make you the hero of the game. We kept the list short, but there are some of the essential strategies and tactics that can help your to team dominate on the field.